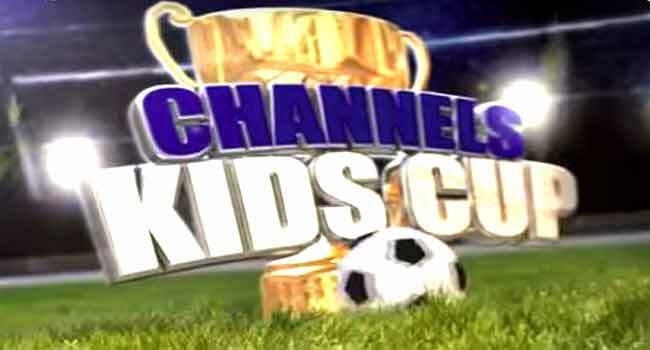 Thirty-two schools were drawn into four groups on Friday for the Lagos preliminaries of the Channels International Kids Cup. Eight schools each have been drawn in the groups and the games will be on a knockout basis across two centres – the Isheri Mini Stadium and the Campos Square Mini-Stadium. In Group A, Green Haven from Isheri North, Oke-Ifako Primary School, Islamic Model School, Mainland Model, as well as four others will slug it out at the Isheri Mini-Stadium. On the other hand, in Group B, Lagos State Model School, Naowa Primary School, St. Jude Primary School, X-Planter School, and Troika School from Lekki will play at the Campos Square. Group C has St. Paul Primary School, Gem Private School, Army Children from Akoka , and Eunifrance Primary School, while Community School from Ikorodu and Straightgate school among others were drawn into Group D.